Ever since attorney Chris Davis began his legal career as a personal injury lawyer representing accident victims and their loved ones, he’s had countless opportunities to witness firsthand how difficult it can be for people without legal experience to understand if they have adequate insurance coverage in the event of an accident. It’s no secret that insurance companies are in the business of making money and that profitability is their primary goal, rather than fairly compensating their paying customers after an accident occurs. (For more information on this, check out “Unsurance: The Ugly Truth about Unethical Business Practices in the U.S. Insurance Industry” – an exclusive report published by Davis Law Group, P.S.) But in many cases, the average person doesn’t realize that they are carrying inadequate insurance until it’s much too late. To help people without experience in the legal field to better understand their insurance policies and how to identify the types of coverage they may need, Chris Davis and the Davis Law Group, P.S. legal team has authored and published “A Guide to Purchasing Auto Insurance in Washington State,” a comprehensive document designed to provide details about understanding insurance policies. Chris Davis has made it his personal goal to level the playing field for accident victims when it comes to talking to and negotiating with insurance companies. 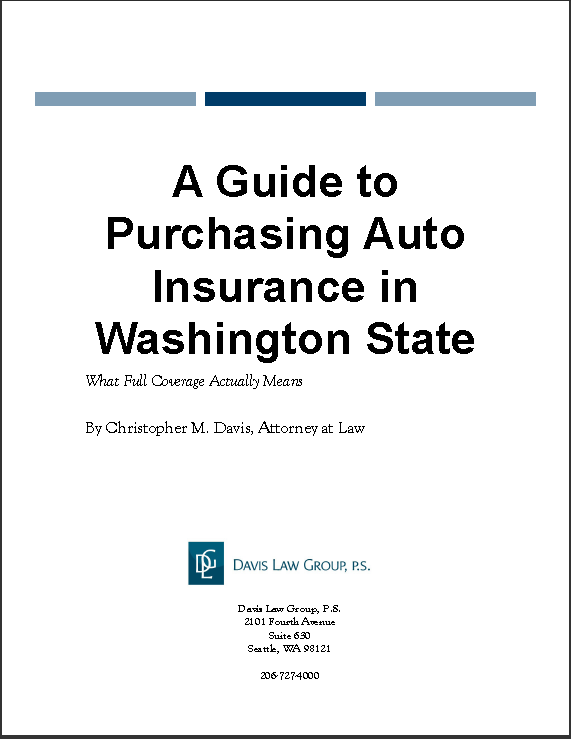 By writing and publishing “A Guide to Purchasing Auto Insurance in Washington State,” Davis hopes to provide readers with a better understanding of their insurance policies and how to purchase a policy that will help consumers avoid financial pitfalls due to a lack of adequate insurance. In addition to publishing countless white paper reports to educate the general public, Mr. Davis has also authored and published several books on various types of personal injury law that he often provides for free to accident victims. For more information about the Washington Accident Books series or to order a copy of one of the books, visit www.WashingtonAccidentBooks.com or call Davis Law Group, P.S. 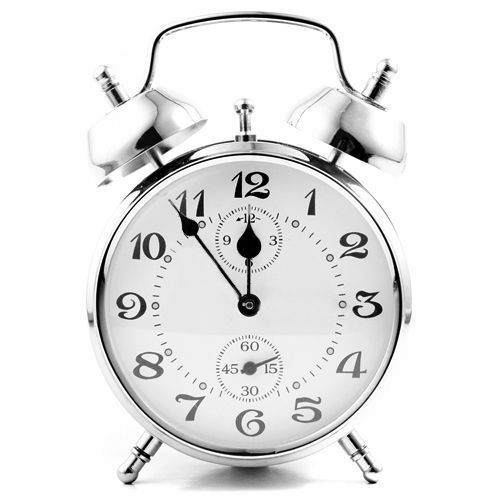 at 206-727-4000 today.